Leading the way in Cincinnati Milacron CNC Machine repair around the globe! 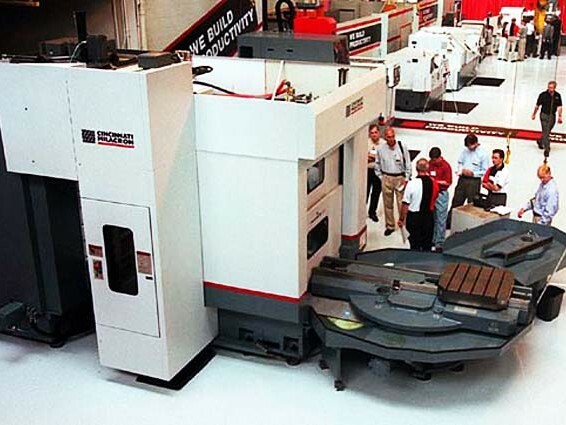 Factory trained service in Electronic, Electrical, Mechanical, Preventive Maintenance, and Training on new and old CINCINNATI MILACRON Machining Centers and Lathes for over 30 years. 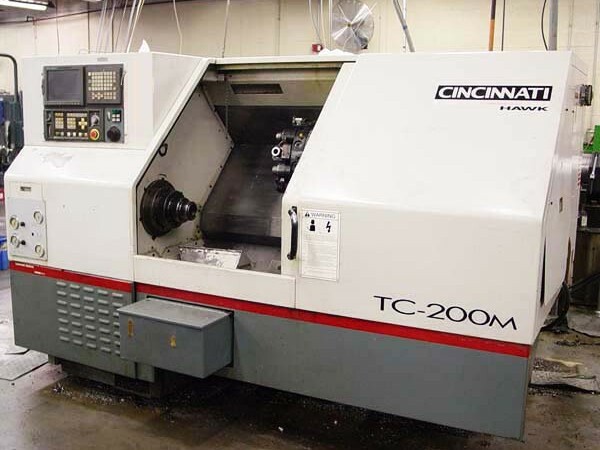 We also provide Retrofits, Precision Laser and Ball Bar Calibration, Alignments, and Certify your CINCINNATI MILACRON machines as well as all other machines for ISO 9000. Our Engineers can retrofit Cincinnati Milacron and other machines with state of the art Siemens CNC controls and drives. 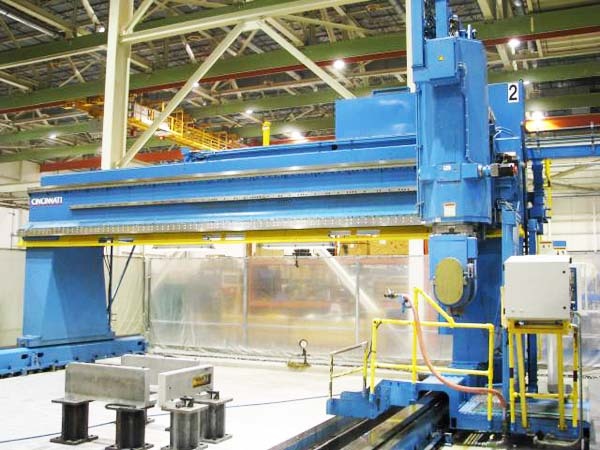 We can install products to eliminate control load tapes and part program tapes on older machines. We provide service on other domestic and foreign machine tools to keep your machines up and running and producing accurate parts. Don’t see your machine? Don’t worry! We’re more than willing to chat about what you do have. Simply click here to get connected now!